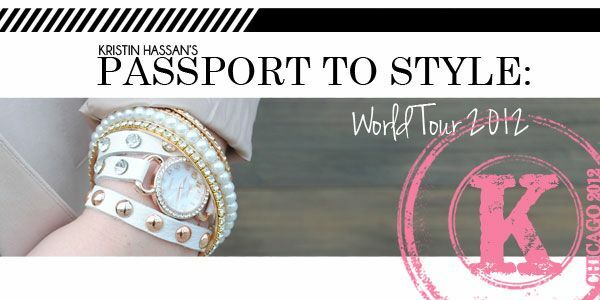 Kristin Hassan, LLC is over the moon to announce the launch of it's newest set of collections - Passport to Style: KH World Tour 2012! The KH Passport to Style is a fresh and exciting experience that will be bringing you almost a dozen different jewelry collections via a virtual trip around the world! And it launches in just two weeks on Wednesday, April 4th! be receiving all of your travel itineraries and other important information regarding each collection via email! Next, follow along! Every three weeks a new city and corresponding collection will be revealed. Kristin is launching 11 collections in all, and each collection will take you to a different part of the world, with a different tour guide! KH is so excited to have partnered with 11 unique and fabulous fashion bloggers to lead you on your stylish journey! There’s more! Not only will you be falling in love with jewels and baubles inspired from all around the world, but KH has planned all sorts of surprises along the way! 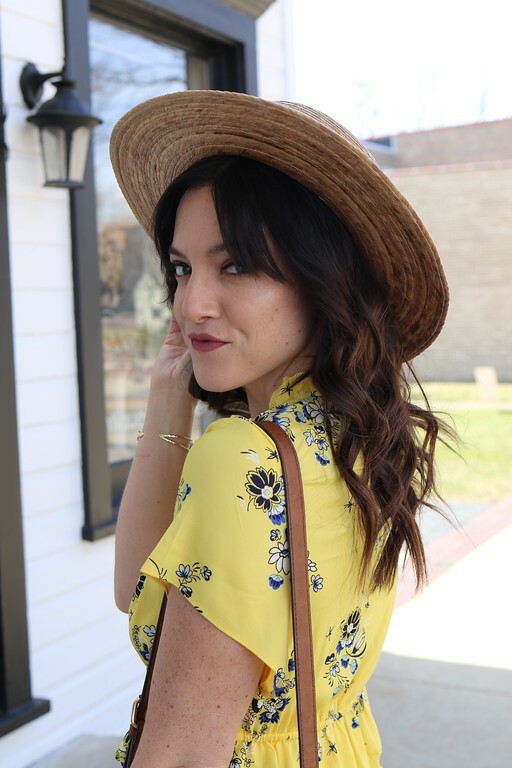 Bloggers are “armed” - literally, they’re rocking some amazing pieces! - with exciting photos, stories, contests, and giveaways... all for you! rewards you for your purchases with free jewelry and gift cards! 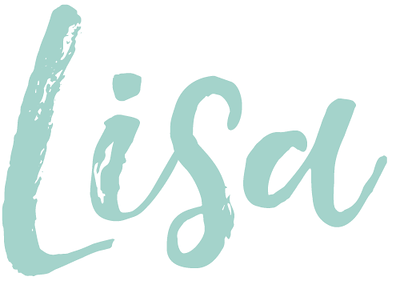 Sign up now - The first collection is arriving April 4th and will be hosted by the adorable and chic author of Bows & Sequins, Jessica!